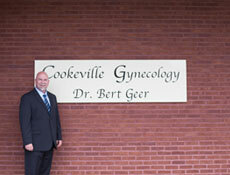 Working together to provide the highest quality of OBGYN care to our patients in the Upper Cumberland. 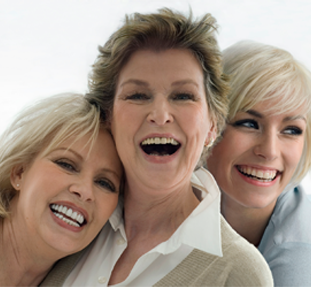 At Cookeville Gynecology, we seek to provide the highest level of care through our highly skilled health care professionals and state of the art technologies. 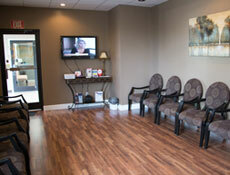 We are devoted to addressing the individual needs and demands of patients in a warm and caring environment. 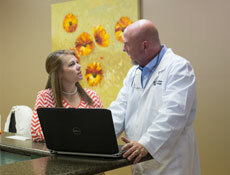 Our goal is to offer patient centered OBGYN care based on mutual trust and communication. After providing obstetrical and gynecological care to the Upper Cumberland for 14 years, I found it difficult to keep up with the rapidly growing fields of OBGYN and urogynecology which has always been a strong focus in my practice. Due to this, I made the decision to focus entirely on Gynecology and Urogynecology. Having the time to focus, I then became the first, and only,Masters trained robotic surgeon in the region. Cookeville Gynecology was opened in 2011, and I was joined by Tara Masters & Sarah Brady, both of whom are excellent Nurse Practitioners specializing in women’s health. 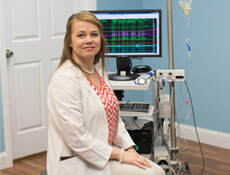 In 2014, we added April Thornton, Nurse Practitioner, as another excellent provider to our practice. In 2013 the ACGME Accreditation Counsel made Female Pelvic Medicine and Reconstructive Surgery(FPMRS) a full subspecialty of OB/GYN. This subspecialty, previously referred to as Urogynecology, focuses on female pelvic health, pelvic organ prolapse, and incontinence. 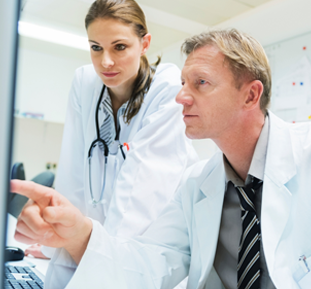 Based on my experience in this field, I met the stringent requirements and was invited to sit for my FPMRS subspecialty boards. In 2014 I became the first and only physician in the Upper Cumberland to achieve board certification in FPMRS. We strive to stay up to date with advances in our field and continue to add services and programs to our practice in order to provide better service and care for our patients. We appreciate you visiting our website. It continues to be a work in progress, and our goal is for it to be an informative resource for our patients to learn about our practice and the field of Gynecology & Urogynecology (FPMRS).